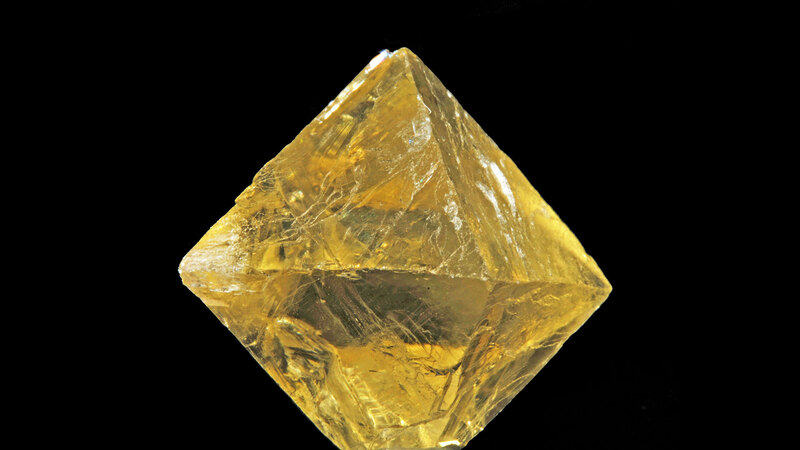 Fluorite Octahedron is a member of the Halides family. It comes in cleaved crystalline form, in a wide variety of colors. This mineral is readily available. 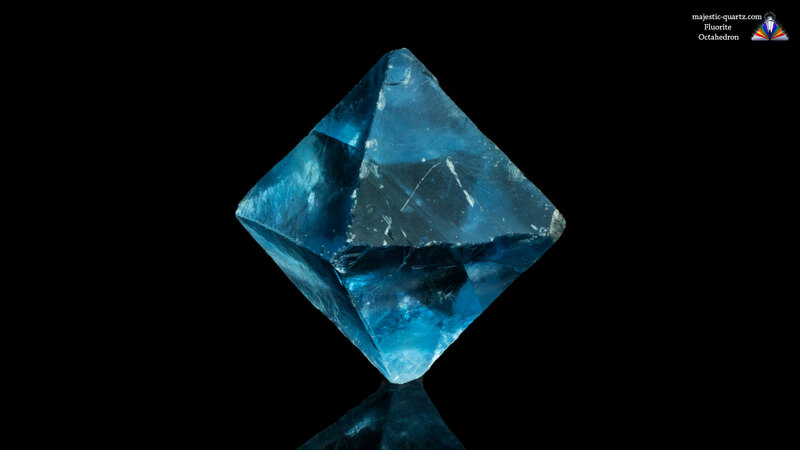 Read more about Fluorite Octahedron healing properties information and view the photo galleries below. 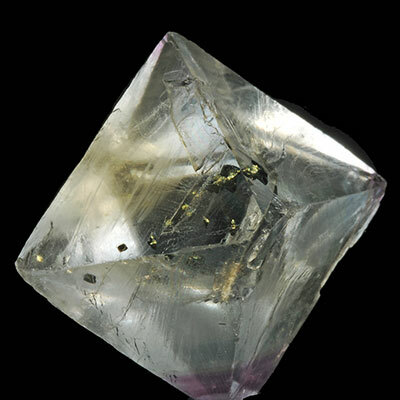 Fluorite Octahedrons – with their associated sacred geometry principles are connected with the element of air, and in turn the heart chakra. They help one push past mental blocks and open the mind to limitless possibilities and solutions. 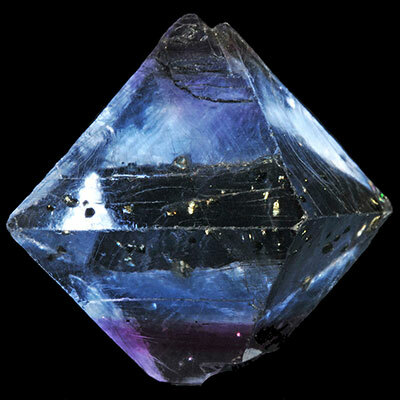 Fluorite Octahedrons promote forgiveness, compassion and empathy, for both oneself and others. The shape encourages one to reflect inwards upon the self, then outwards towards others – showing how all our interactions reflect upon each other. One of the most powerful ways to access the benefits of this sacred crystal shape – is to place a Fluorite Octahedron on ones heart, relax and breath the color of the octahedron into your heart center. Listen to your breath and let thoughts and feelings to gently raise to the surface and flow away as if riding upon a gentle river flow. Keep the flow moving and try not to “analyze” what is happening. Repressed feelings and emotions will come to the surface and be dealt with and washed away in a gentle and loving fashion. 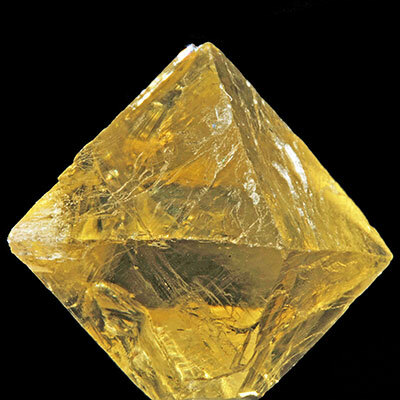 Click the Fluorite Octahedron Crystal below for a high resolution photo! Do you have a personal experience, question or information pertaining to the crystal healing properties and meaning of Fluorite Octahedron? 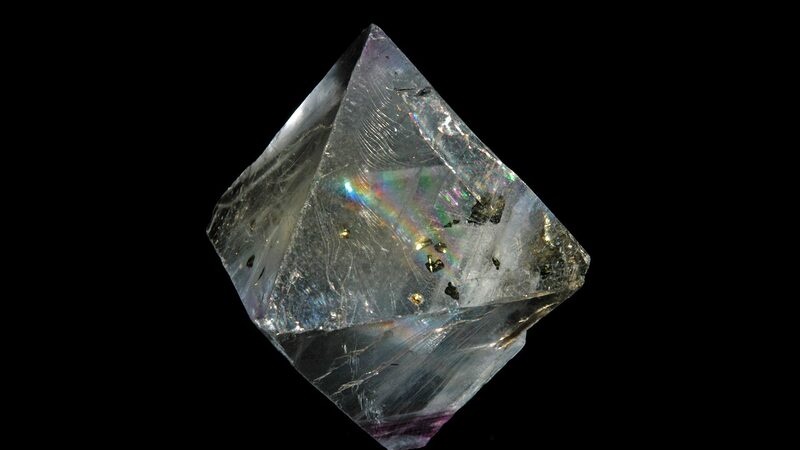 Please feel free to use the comments form below to share your knowledge with the Crystal Information encyclopedia. Please note, we moderate this feature to keep the site free from unwanted spam. What I think is strange about these crystallites is that they make me have dreams of the next day. I just love to collect flourite! You could call me a flourite junkie! I have many great specimens. I’ve even got a rare and big Mexican pink flourite cluster. 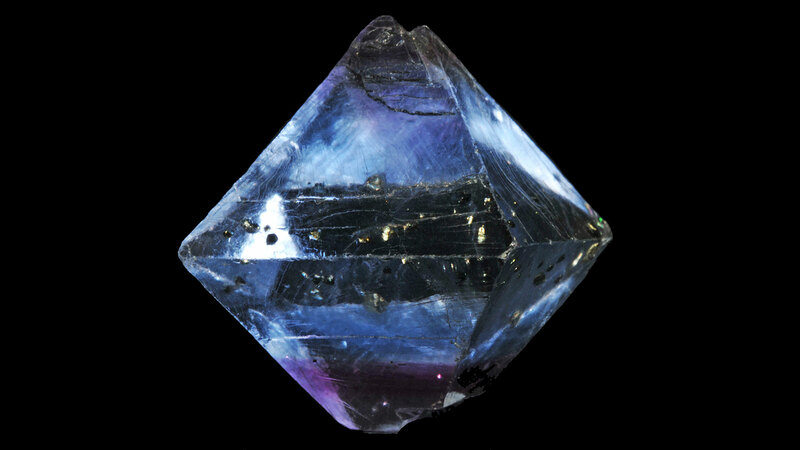 I love that picture of blue flourite.I am still going to rock shops to buy it. 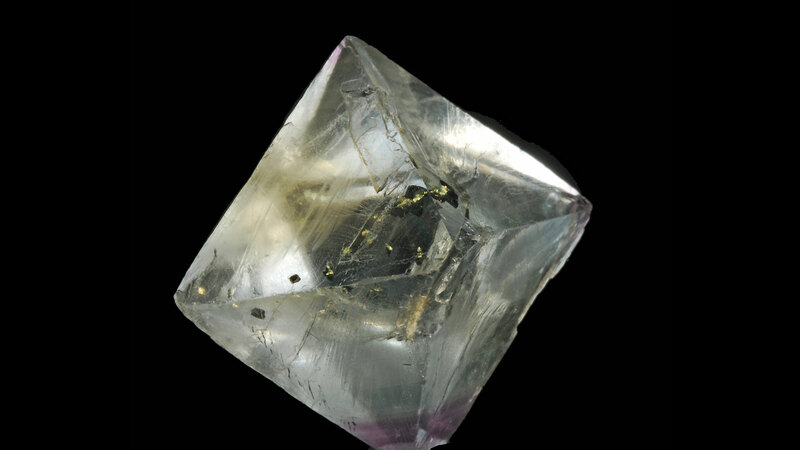 What an amazing and stunning crystal itis! 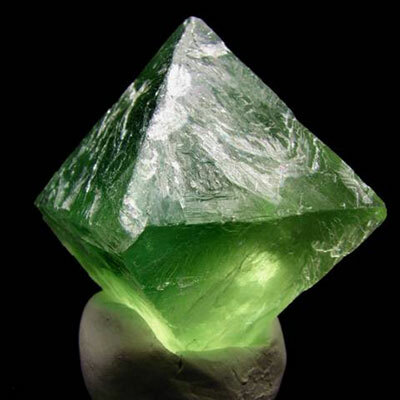 Thanks for sharing your experiences with Fluorite Octahedrons! I find it very heartening to hear of people such as yourself keeping it real and spreading the light. Your video showcases your talent, superb stuff! Wicked high speed enunciation!